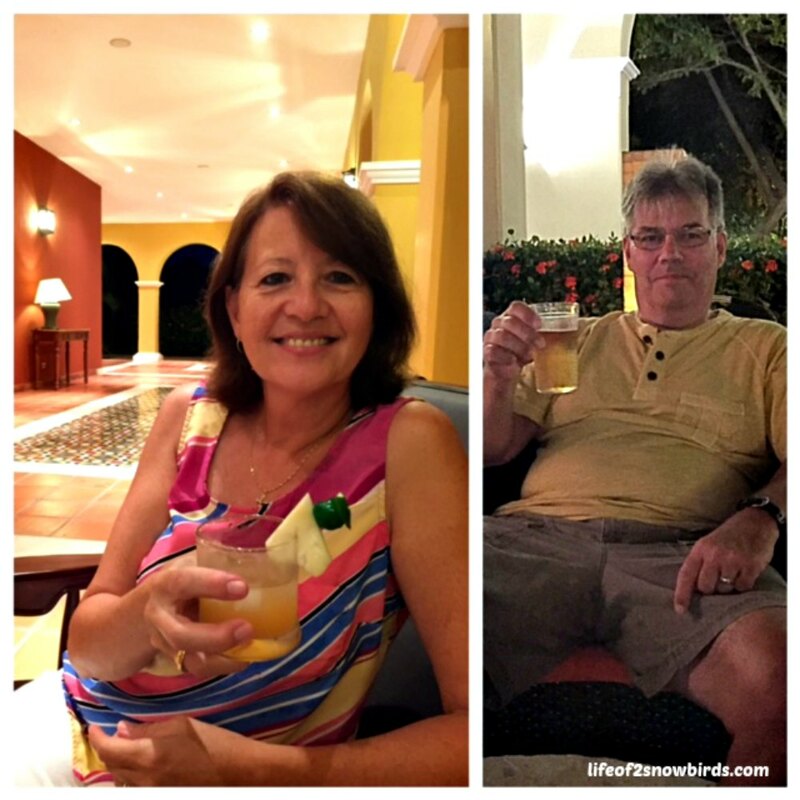 Our all-inclusive vacation in Riviera Maya, Mexico marked the beginning of our retirement adventure. It was a vacation we dreamed of but never had the chance to experience. 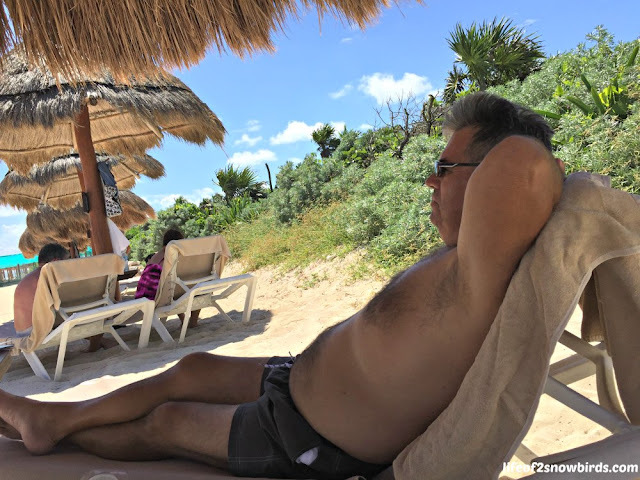 But thanks to our daughter, Lisa, and son-in-law, Pete, who so generously gave this vacation to us as a retirement gift, our dream came true last October. 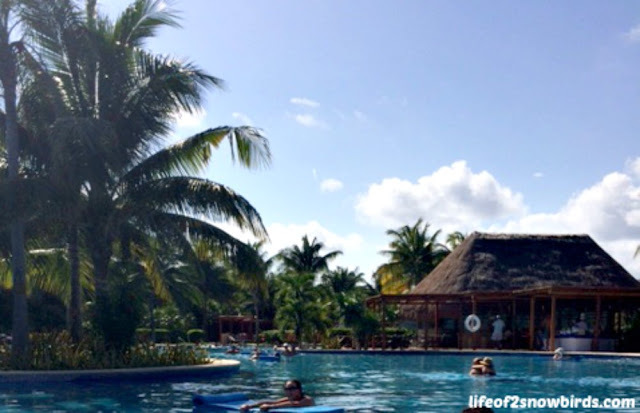 Our first all-inclusive was even more wonderful than we had imagined it would be. It started with a shuttle bus waiting outside the airport to take us and a few other vacationers to our destinations. It was fun to see the other resorts as the other tourists were dropped off and it made us curious to see how ours would compare. 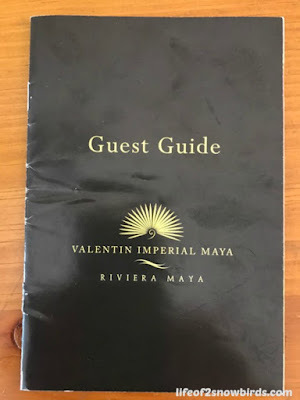 When we arrived at Valentin Imperial Maya, we couldn't immediately see the resort from the entrance off the highway. It was secluded about a mile behind a tropical forest. I thought we would never get there but when we finally did we were met by a very friendly porter who grabbed our bags, after we introduced ourselves, and directed us to where we would need to go next. We were pointed in the direction of a grand lobby. The first thing I noticed was a large table in the middle of the room with a vase full of stunning flowers. As soon as we walked in, the concierge waved to us to come over to have a seat at his desk. We were stopped, on our way over, by someone carrying a glass of champagne for each of us. 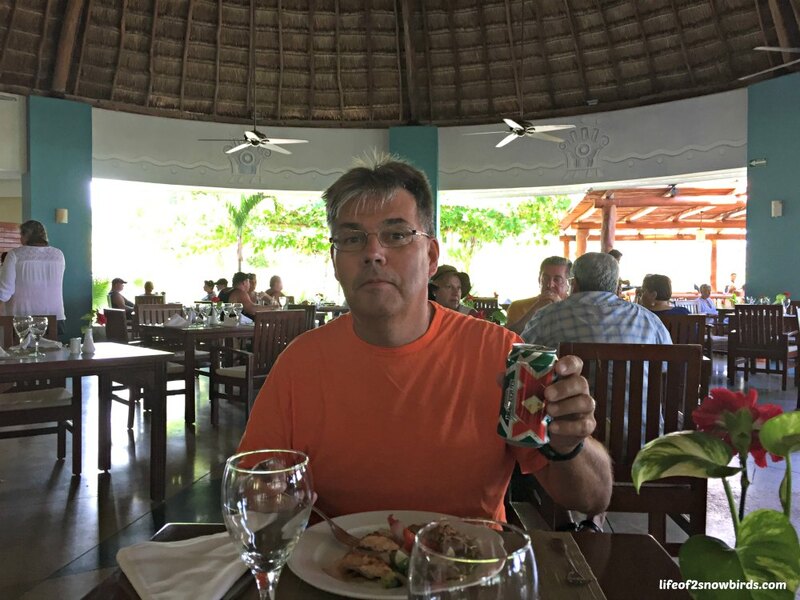 While our concierge was checking us in and giving us information about what we could expect to enjoy during our 4 day stay, we were asked what we would like to drink by a very nice waiter who stopped by. Soko asked for beer and a minute later had an ice cold one in his hands. "This was going to be an amazing vacation" was all we could think! A shuttle cart brought us and our luggage to our room. I couldn't believe the size of the room. Lisa and Pete offered to get us an upgraded room but we told them the room we reserved would be fine. It was our frugal selves as always trying to save money, even if it's not our own. The room was definitely fine with the comfortable seating area situated in front of two queen beds, a balcony with chairs and a small table for a perfect place to relax, beautiful and spotless bathroom and complimentary stocked fridge. 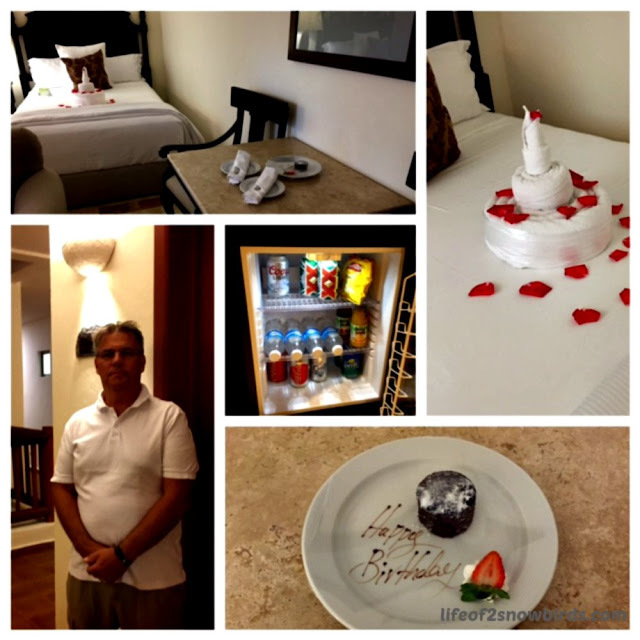 We booked this vacation to coincide with our anniversary/birthday week (Oct. 14-18) and were greeted with a towel cake on the bed and a real (and delicious) piece of cake on the table. The first thing we needed to do after we got settled into our room was look for lunch. Although the Valentin had ten restaurants only two were open for lunch and both were buffets. Mar y Tierra was an open air restaurant situated near the beach and pool and Le Marche was in an air conditioned building which was wonderful when we needed a little break from the heat. Both restaurants had lots of delicious choices but I would say anything Mexican from either restaurant was the most delicious choice. I loved that I could get a freshly made crepe at Le Marche for breakfast so that was where we ate every morning. After our scrumptious lunch, it was time to get our bathing suits on and relax in the sun. We headed to the beach. The water was amazing and so clean. There was not one bit of seaweed. The water was so clear that we were able to see right down to our toes. On one of our days at the beach, a school of giant-sized angelfish swam by to join us in the water. We had never experienced anything like that before. It was incredible! I wish I would have tried to take a picture of the fish but I was afraid I would lose my phone in the ocean. I did get a nice photo of Soko relaxing though and I took a shot of the very interesting bush behind him. 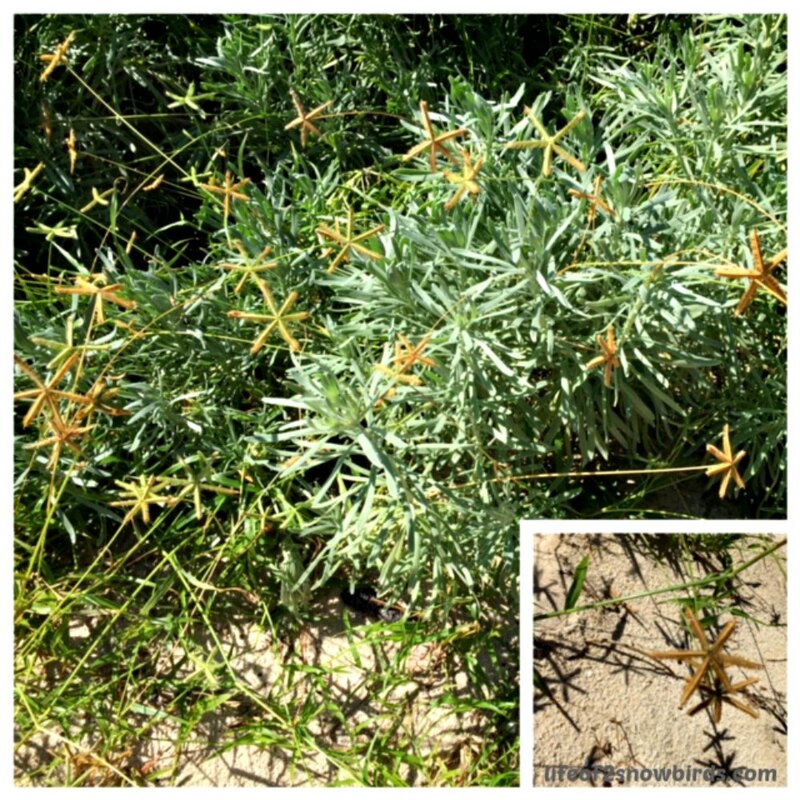 It looked like an ordinary bush of some sort but when I looked closer it looked like little starfish were clinging to it. We could have relaxed at the beach for another couple of hours but it was time to get ready for dinner. There were nine restaurants to choose from as Le Marche only served lunch and breakfast. One of the remaining nine was not included in the all-inclusive so that got us down to a choice of eight restaurants. We were only staying four nights so it was not easy to decide which four of the eight would make the cut! 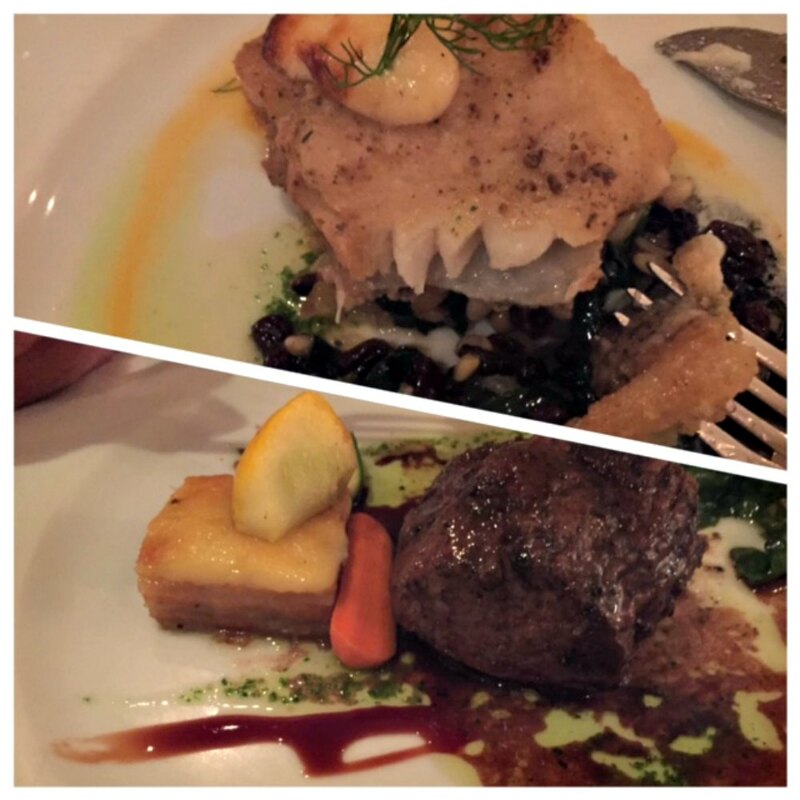 For our first night we finally chose to go to L'Alsace to try their French cuisine. L'Alsace turned out to be my favorite of all the restaurants. 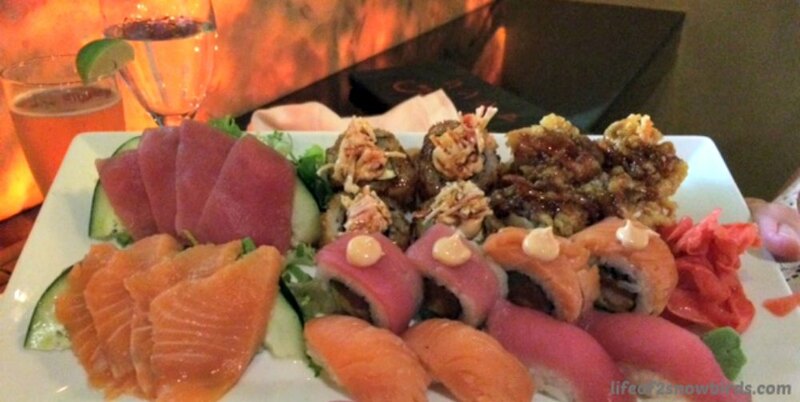 A close second was Ginger where we had amazing sushi. We sat at the sushi bar where the chef asked a few questions then proceeded to prepare a platter of sushi he thought we would enjoy. We did enjoy his selections. The restaurant we chose to eat at on our third night was L'Olivio where we enjoyed the talents of a violinist as we ate a delicious Italian meal. 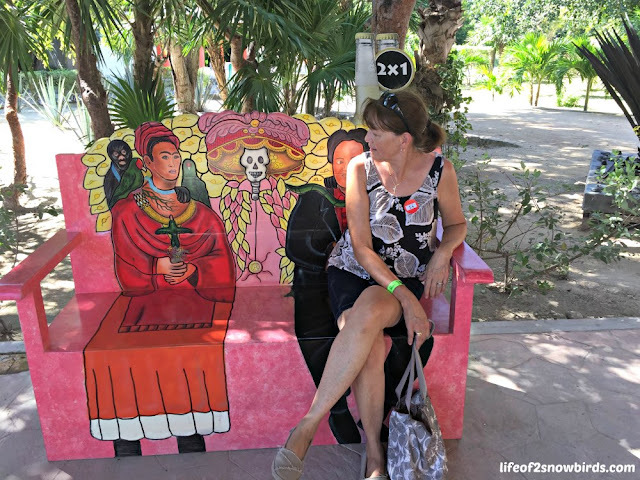 On our fourth night we chose to eat at the El Palenque Theater & Bar as there was so much hype during the day and so many people stopping us to invite us to the special show and buffet that would be happening that evening. It turned out to be a lot of fun and gave us a chance to mingle with some of the other guests at the resort. El Palenque Theater had a show every night with the headliner show being a Michael Jackson impersonator. Although the guy didn't sing, it was still a great show because the dancing, especially the moon walk, was pretty amazing. Besides for a show every evening at El Palenque Theater for entertainment, there were live bands every evening at La Plaza Espana & Bar. La Plaza was an outdoor venue where we relaxed for awhile every night before calling it a day. The next morning we got up early to check out the pool. The pool was really fun! The atmosphere was what you would hope for if you were looking to have a great time. There was music playing, water games if you wanted to participate, (but very entertaining if you were just a bystander) floats to relax on and the bars you swam up to just put this pool over the top in our book! We only had time to venture out on one excursion. 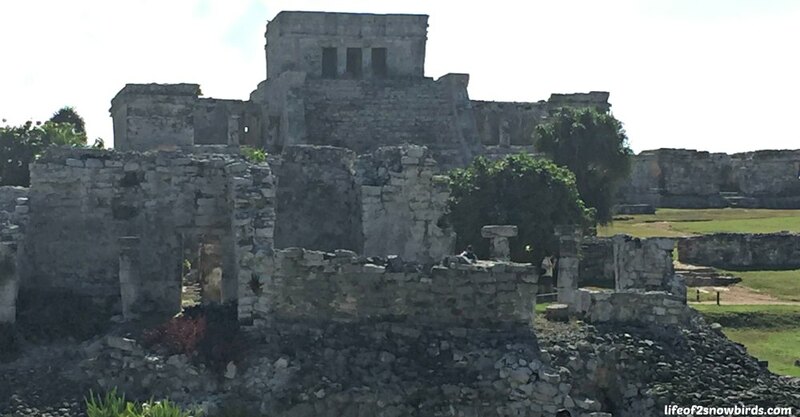 We had been in this area once before on a cruise and didn't have time to see the Mayan Ruins so we decided to see it this time. We booked the tour with Book It which we used to plan this vacation. We showed up to the spot that we were dropped off at two days before to meet the tour bus. When we got to the meeting place of the tour we were met by someone who gave us water and snacks and directed us to where we had to wait for our tour guide. We entered a smaller bus and we were off to the ruins. The tour was very informative. 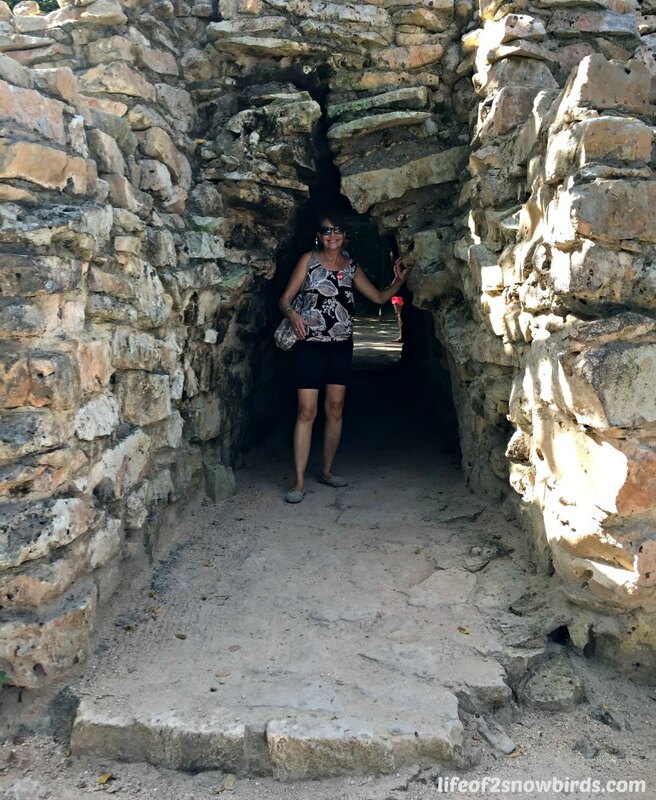 It was fun learning about the Mayan's culture. It was amazing to see all the stone buildings and wonder how they were built when they didn't have the equipment back then that we have now. 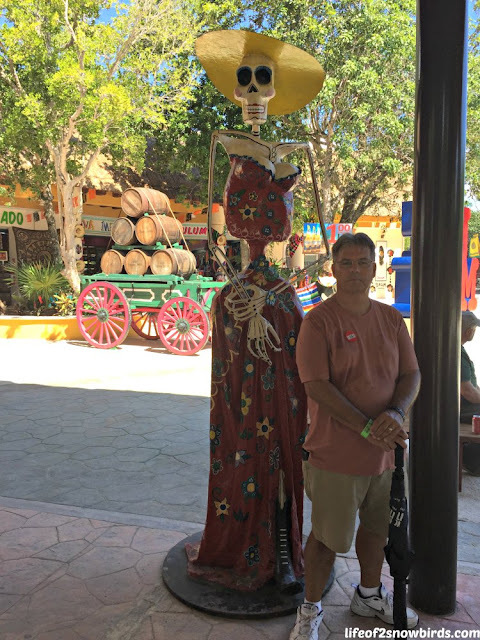 The tour included some time to walk around the souvenir shops and we were invited to taste a variety of tequila before boarding the bus that would take us back to the resort. Back at the resort, we drank some more drinks, ate some more food and were entertained by talented singers and dancers. We couldn't have asked for a more satisfying vacation! Have you ever vacationed at an all-inclusive? Where did you go? We definitely would like to go on another one. Which one would you recommend? 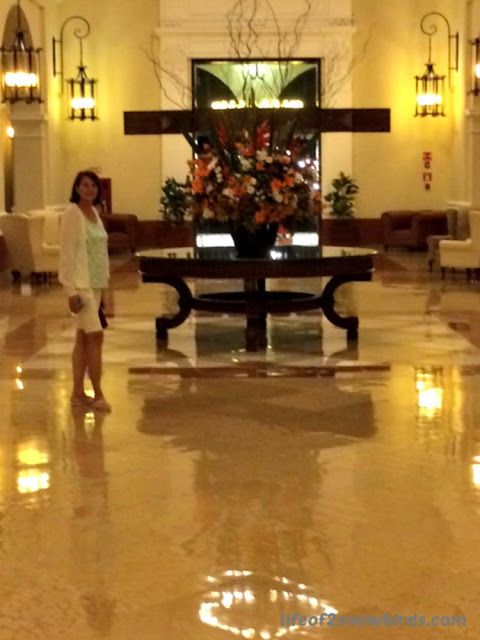 Yes, We were married on Paradise Island in the Bahamas and stayed at the all inclusive Riu. And I am in the middle of planning next years 10 yr anniversary and am considering an all inclusive in our chosen destination of Hawaii. Your pictures really make me want to go to Mexico! We have been a couple of times on cruises, but those visits are just too short! I enjoyed your trip! Thank you for your suggestion of Bahamas all-inclusive. I will definitely look at it. Enjoy your 10th anniversary trip! Congrats!! I have been putting off going to Mexico. 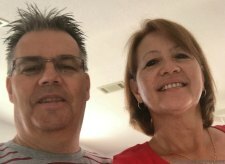 Hubs wants to go very much your post so your post was very encouraging. We had a great time. Hope you guys enjoy whatever you decided to do! Everything looks so wonderful. Greetings from Poland. So exciting to hear from you from Poland. Hope to visit your part of the world in the future! Looks just like my style! I've never visited Mexico as I live in Australia but I do like 'all inclusive' as you know what your budget will be so can just enjoy yourself. Thanks for linking up at #overthemoon. So nice to hear from you all the way from Australia! I'd love to visit your country one day!! What a lovely retirement gift! Looks like a wonderful resort, and how exciting to see the Mayan Ruins. 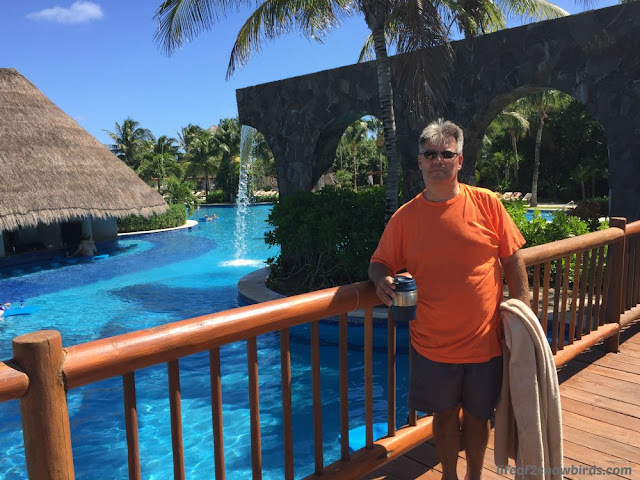 I've never been to Mexico but we recently visited our first all-inclusive, Blue Waters Suites in Antigua. It really was amazing. Thank you so much for sharing, and for being a part of The Hearth and Soul Link Party. Hope to 'see' you again this week! I will definitely look into the all-inclusive you stayed in in Antigua. Thanks for sharing and for having me at your party! 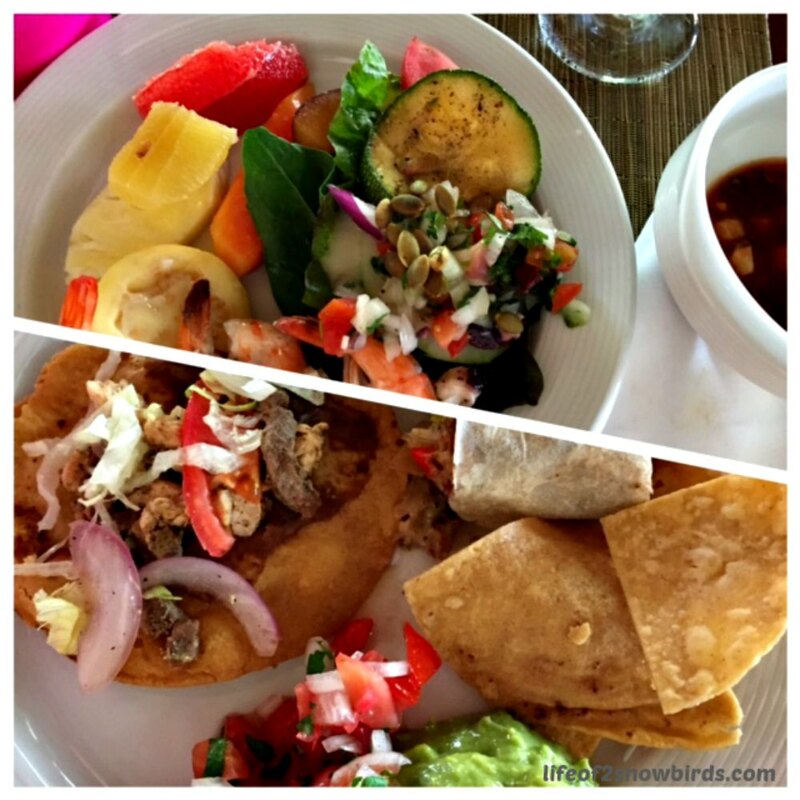 Trying the local cuisine is one of the best ways to experience the culture of the places we visit for sure! I have the best kids! Thanks for hosting such a great party!! That would be so much fun for you to be able to travel to Mexico with someone who has lived there and who you could practice speaking to! Yes. We feel the same way. We would love to go back! You really should go. Hope you get the chance. And I like how you have so many choices of things to do, eat and see and everything is within walking distance. 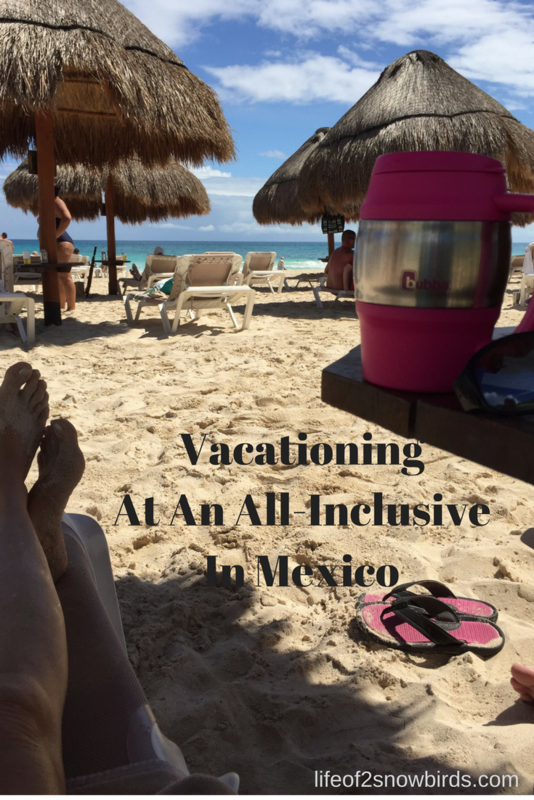 All inclusives are great! I have gone to Cuba for my honeymoon to an all-inclusive and to St Maarten. Both were wonderful. Thanks for coming to Fly Away Friday! Hope to see you tomorrow for our 50th link up! Cuba! Have you blogged about your honeymoon there. I will have to look for it. Thank you for hosting such a great party! Thank you and, yes, beautiful art! Yes we had a great time but you always have to be careful and use common sense when you are traveling.